Say the word 'poetry' to kids and they might turn up their noses. Mention 'hip hop' or 'rap' and they may be more interested. But the art forms are very similar; and this weekend hundreds of teenagers will prove it as they show off their skills. Louder Than a Bomb is the world's largest poetry slam. It started in Chicago in 2001 and has expanded to 15 cities. A poetry slam typically has contestants writing their own experiences and then delivering their poems before a live audience. Adrian Parr from the Taft Research Center organized the event for kids ages 13 to 19. “They write poems based on their own experiences," Parr says. "And then they get up and they perform those poems. So it’s like a public speaking, poetry event." While poetry slams have been around for years, Parr says this competition connects students with the written and spoken word. But the competition doesn’t just help with the education of young people. She says the stories they tell help researchers and nonprofits get a better picture of what life is like for teenagers in Cincinnati. Parr says the Louder Than a Bomb poetry slam is phase 2 of the 2013 Future Cities-Livable Cities symposium. “What we had done in that event was to bring in a variety of professionals, scholars, nonprofit agencies from around the country to talk about some of the problems that cities in contemporary America are facing and some of the challenges that we’re having to address,” Parr says. The competition, according to Parr, helps teens make connections throughout the city. The semi-final competition is Saturday, March 14 at the DAAP building on the UC campus. The finals are next month at the Freedom Center. 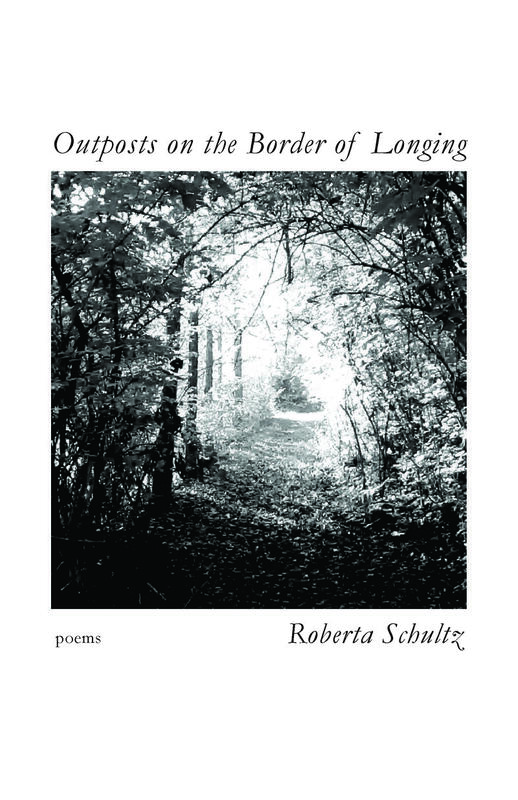 A poetry reading from Roberta Schultz from her chapbook, Outposts on the Border of Longing. 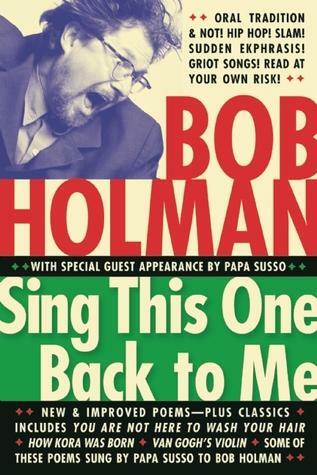 A poetry reading by Bob Holman from his book Sing This One Back to Me. Barbara Gray is in the studio with the brothers Winhusen – Steven is a poet and his brother, Joe, is an artist and illustrator. 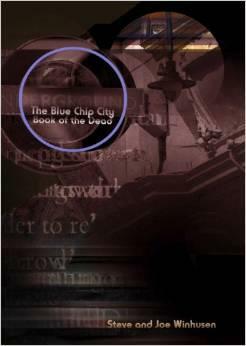 They talk about their recent work, The Blue Chip City Book of the Dead. 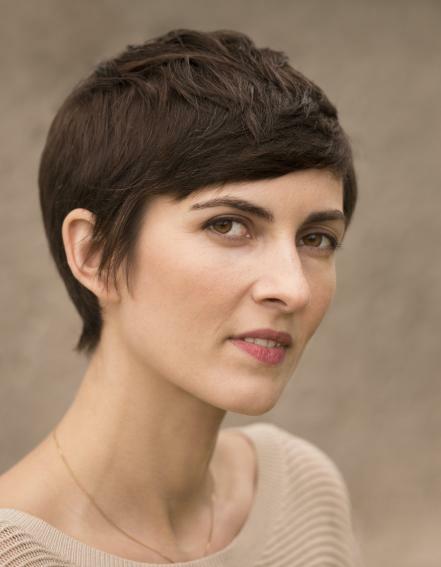 Award-winning poet and Cincinnati resident Sarah Rose Nordgren is in the studio with Barbara Gray to talk about her latest collection, Best Bones.